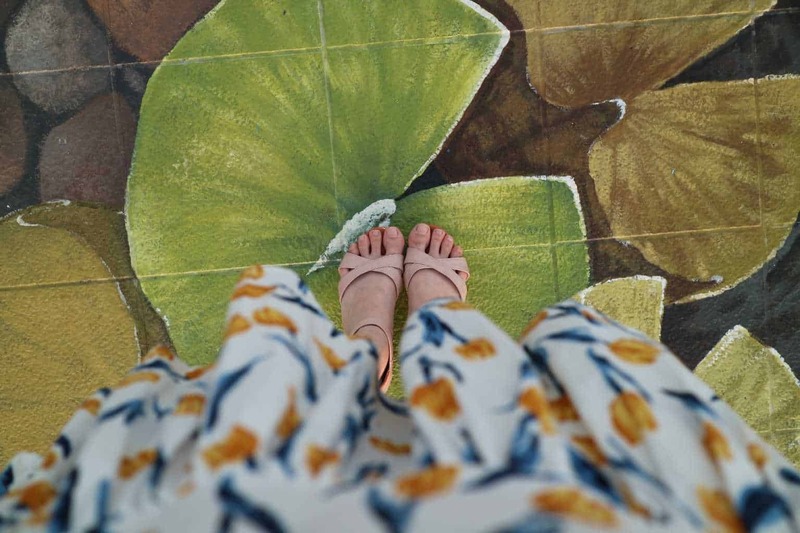 If you have spent money on buying a new dress, you want to make sure it looks as good as possible. This means that you need to choose the right jewelry to wear with it. It’s all about the overall look. Jewelry should enhance your outfit; if you make the right choices. 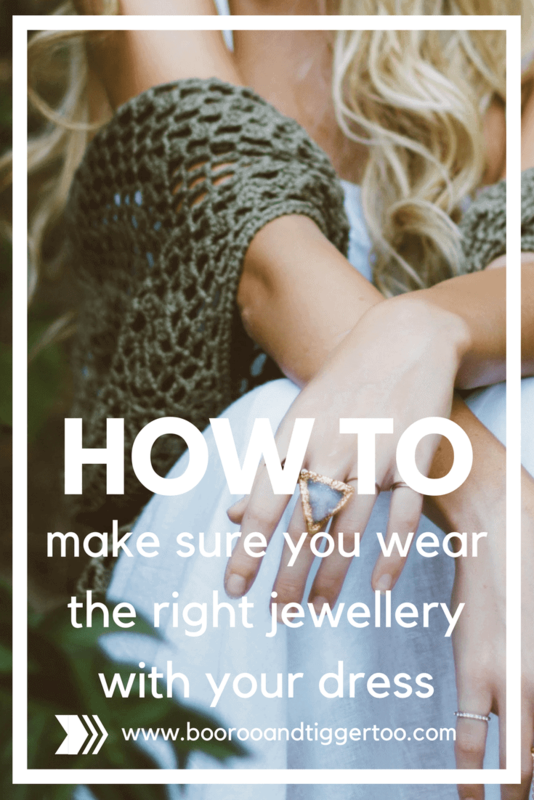 In this article, we are going to look at some simple advice you can use when deciding what jewelry to wear with a dress. Choosing is not actually that hard, but you do need to put a little effort and thought into the process. When you are making a decision you may want to take a look at Fred Meyer Jewelers locations in your area, if you feel that you do not have the right jewelry in your collection. You can invest in some jewelry that helps to create just the look you are seeking. It’s essential that you always take into account the occasion you are wearing the dress and jewelry for. You may have just bought a new dress to wear at the office. From a purely practical point of view, it makes sense to choose understated and conservative jewelry. After all, you do not want to risk getting that long necklace caught in the shredding machine. You may also want to be restrained if you have been invited to attend a formal event. Choosing metal jewelry, with a traditional design and features, makes sense. If you are partying with friends on a Saturday night, it’s a different story. You can be more creative and carefree with the jewelry you choose. It’s your chance to reflect your personality, so you can afford to make bold choices. When you are choosing jewelry to wear with a dress, you do not have to make sure that everything matches. It’s often a good idea to look at color wheels online and find a color that complements the main shade of your dress. You may decide that wearing different types of metal jewelry is a good choice, and there is nothing wrong with that. What does the neckline of your dress look like? You do not want any necklaces you wear to clash with the neckline of your dress. We have put together a short list of the types of necklace that go with different necklines. A V-neck dress. Longer pendants look good if you are wearing a dress with a V-neck. Make sure the pendant is located just above the top of your cleavage. A dress with a sweetheart neckline. Shorter necklaces are often the best choice if you are looking for jewelry to wear with these types of neckline. A dress that has a crew neck. Layered necklaces make an excellent choice if the dress you are wearing has a crew neck. Hopefully, you have found this article useful, in helping you to decide what jewelry to wear with your dress. You should be more aware of which is the best type for you.